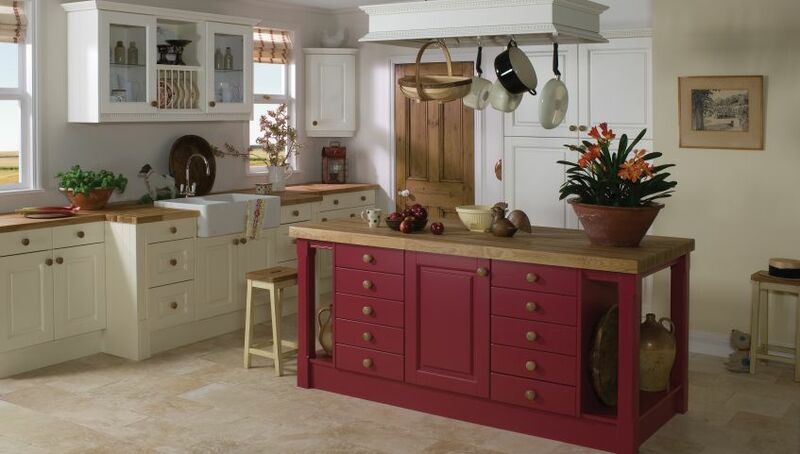 Q: How much do your kitchens cost? 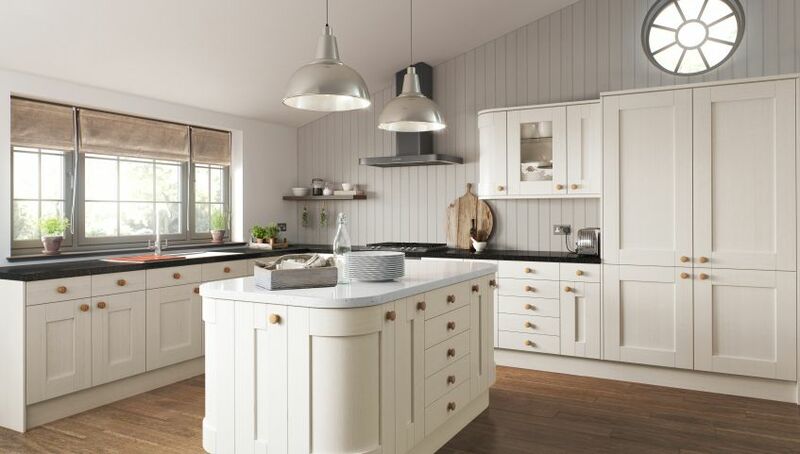 As you can appreciate, a new kitchen is a very individual lifestyle choice and the price depends on the furniture ranges and appliances you choose. 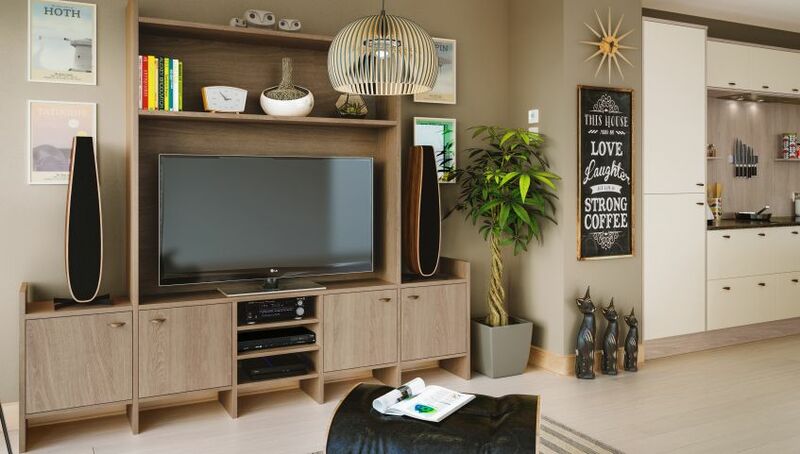 What we can promise you is that our furniture represents fantastic value for money and will serve you for years and years to come. Contact us now for a quote. No we don't have sales, as a company we like to offer great value for money prices the whole year through. We don't believe in over-inflating our prices so that we can then offer 50% off. 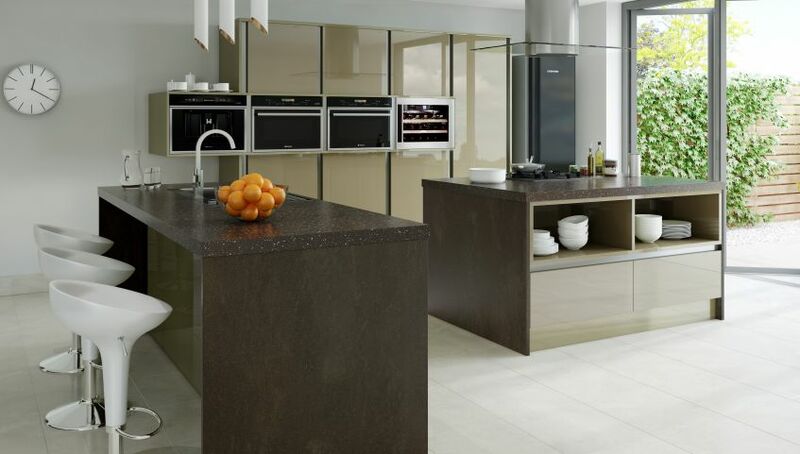 However, in conjunction with our suppliers and dependant on the value of your kitchen furniture we are able offer complimentary items such as appliances, sinks and taps etc. 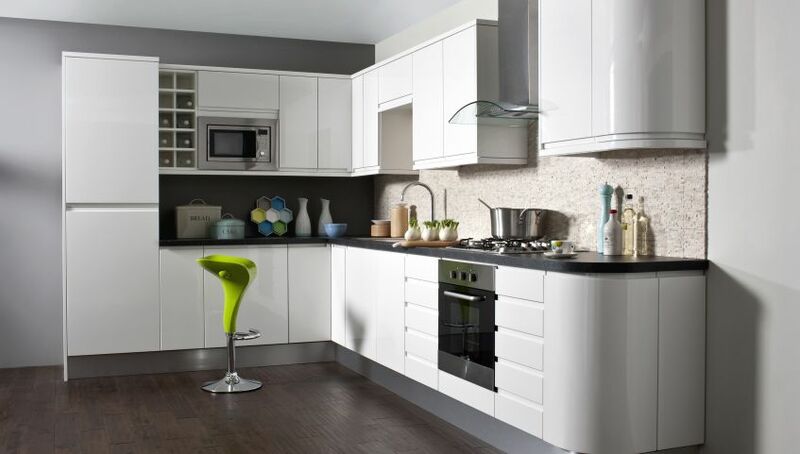 The vast majority of our furniture is made in our state of the art factory in Kent, with a few small exceptions. By manufacturing locally we can deliver a high quality cost effective product and take care of the environment at the same time. 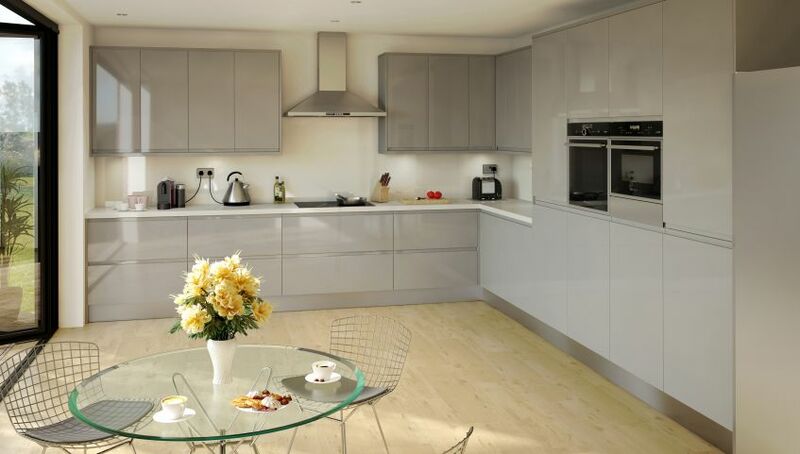 Q: How long will it take to deliver my new Kitchen? Depending on the range it could be with you from as little two weeks from point of order. Special order painted finishes take a little longer but are definitely worth the wait. Q: Is it flat packed? Q: Do you offer a survey and design service? Yes, we can visit your home and survey your room. 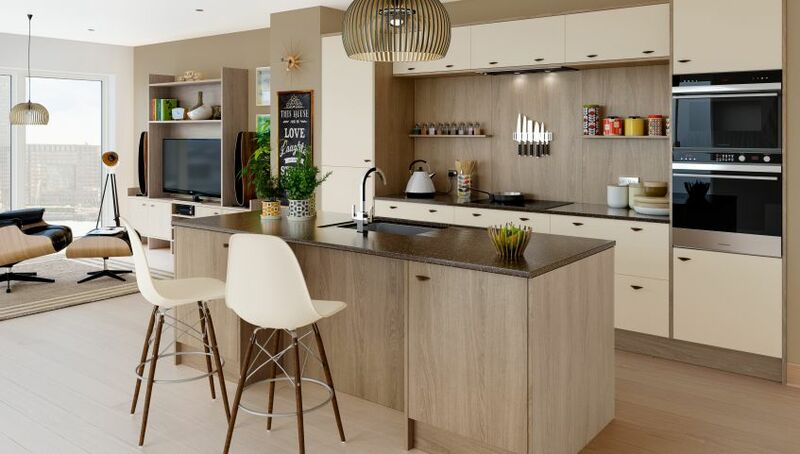 Then, using the latest CAD software, we can design your new kitchen and send you a 3D representation to show how it will look when completed. Best of all, this is a free, no-obligation service. Q: Can you work off plan? 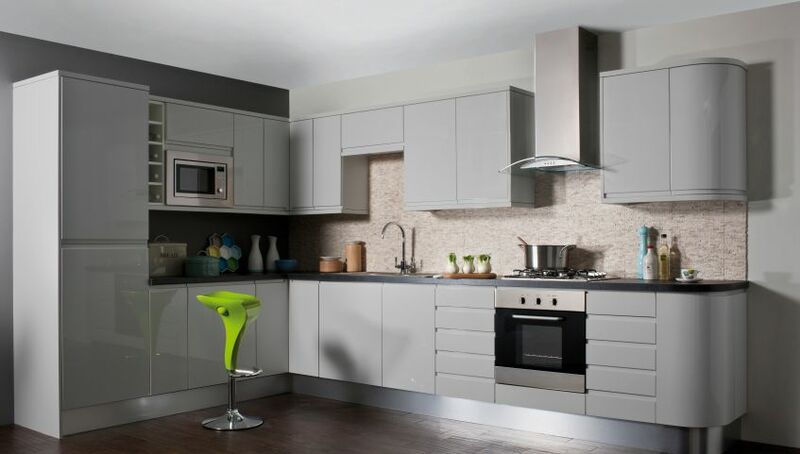 Yes, absolutely, bring in your architects plans and we will take a copy and design your dream kitchen before the building work begins! 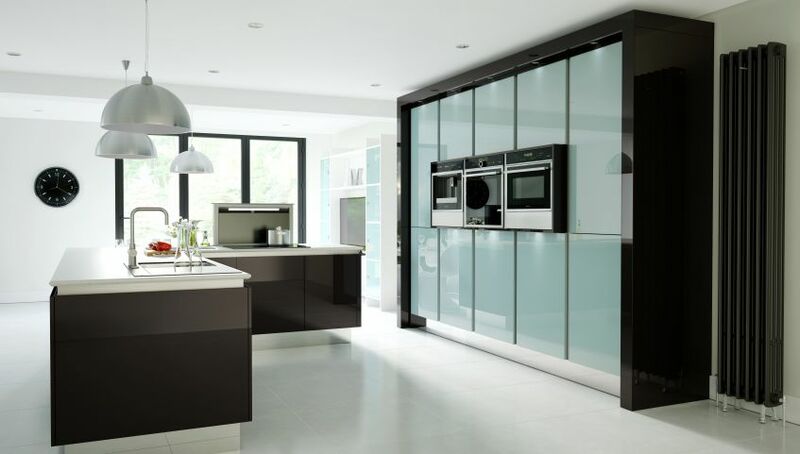 This has many advantages, not least, your builders will know just where all of the services need to go to accommodate your new kitchen. Q: Do you fit it? It’s completely up to you, we can arrange a fully project managed service for you from one of our recommended fitting teams or fit it yourself, it’s your choice. Although we have used the same fitting teams for many years, they are independent from us and payment for the fitting would be made to them directly. Q: Can you do gas and electrical work? Our recommended fitting teams always use reputable qualified tradesmen with the appropriate qualifications such as Gas Safe or Part P electrical. Q: If I needed some building work done will I have to do that first? 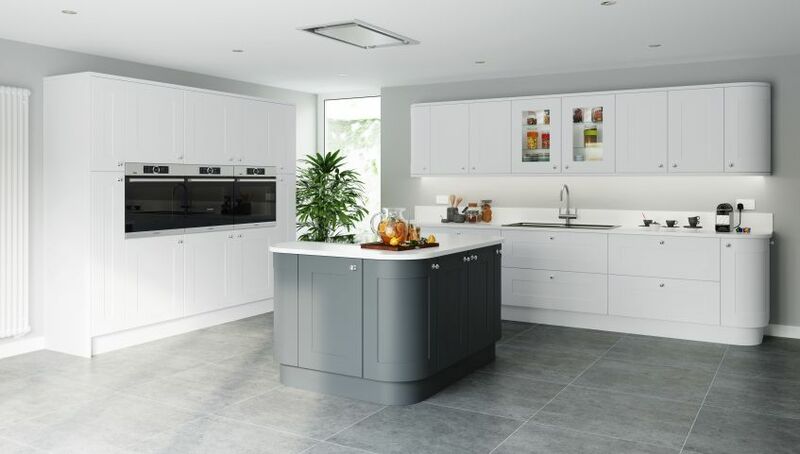 You can of course arrange this for yourselves but our recommended fitting teams can arrange brickwork, plastering and most alterations that would be needed prior to fitting your new kitchen. Offer ends 30th May 2019. 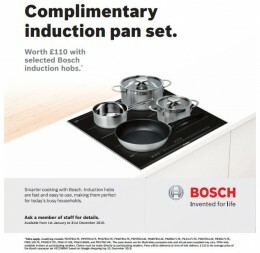 Simply buy any qualifying Neff, Bosch or Siemens induction hob and receive a fantastic set of induction pans absolutely free. 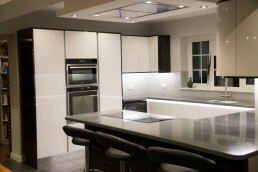 Call us today for your free design survey. 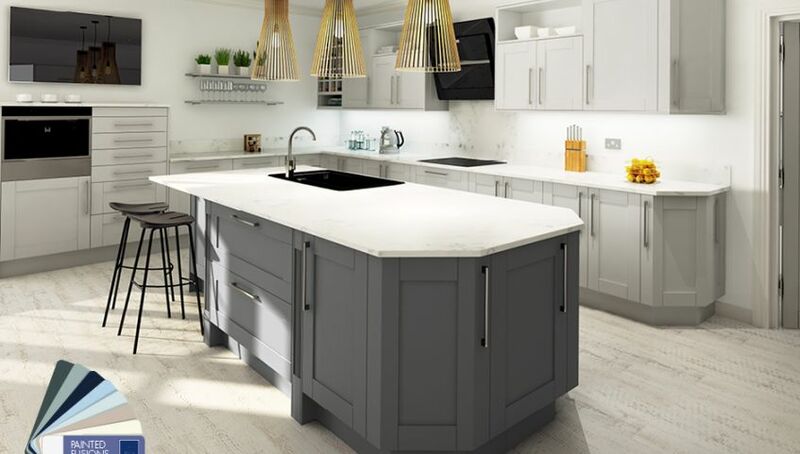 We’ll visit and discuss your requirements and we will provide a full-colour 3D CAD drawing of your proposed new kitchen with absolutely no obligation. Created by Red Dragon I.T.